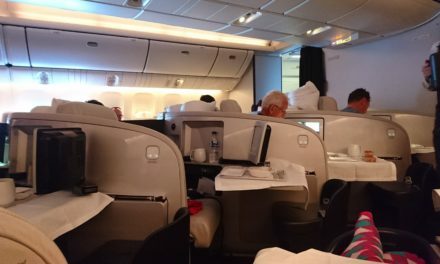 Unlike many other airlines, Air New Zealand's Airpoints frequent flyer program doesn't offer reward seats for fixed points values. APD $1 is fixed to NZD $1, meaning that any seat on any Air New Zealand operated flight can be purchased using Airpoints Dollars. As well as Air New Zealand services, Airpoints Dollars can be used to book seats on Air New Zealand codeshare flights operated by Virgin Australia (until 27th October 2018), codeshare flights between Auckland and San Francisco operated by United Airlines, and codeshare flights between Auckland and Hong Kong operated by Cathay Pacific. 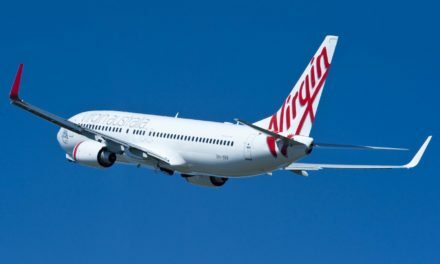 Airpoints Dollars can also be used to book fixed price reward seats on most flights by partners Etihad and Virgin Atlantic, along with fixed price rewards seats or upgrades on any Star Alliance operated flight. 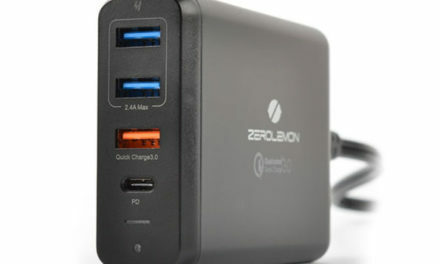 These cannot be booked online however, and require contacting the Air New Zealand call centre. Providing you get in early and have some flexibility around dates to ensure availability, these can be a true bargain. 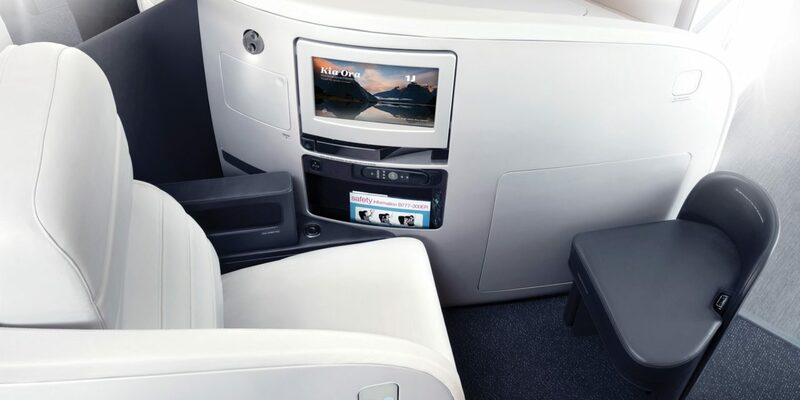 Air New Zealand Airpoints Elite customers can also use their Airpoints Dollars for fixed price single class upgrades from Economy to Premium Economy, or from Premium Economy to Business Premier when flying on Air New Zealand services. Subject to availability these upgrades can be confirmed up to 350 days in advance. What if you're an infrequent flyer who doesn't have a large balance of Airpoints Dollars, or are a frequent flyer who is a few Airpoints Dollars short to purchase the ticket you want? There are two options available to you. 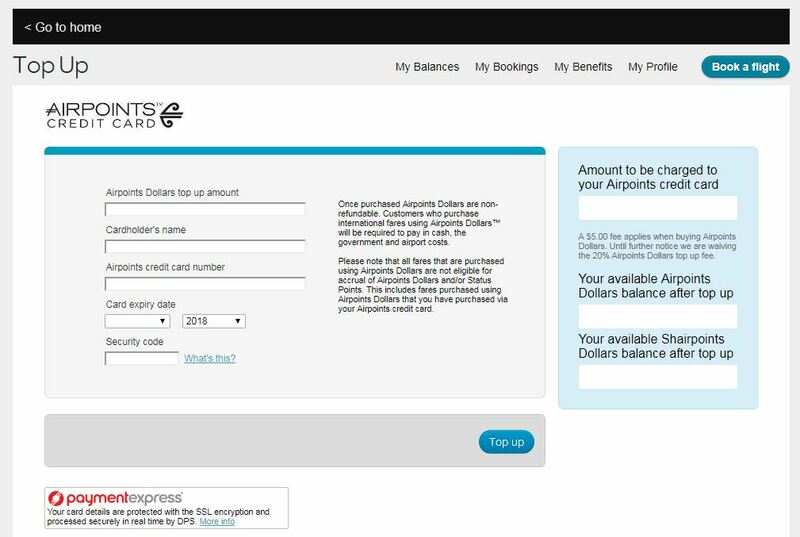 If you have an Air New Zealand Airpoints credit card (and this feature is only available with the Air New Zealand Airpoints credit card which is issued by Kiwibank - it is not available with Airpoints earning cards issued by ANZ, Westpac or American Express) you can "purchase" Airpoints Dollars from Air New Zealand by logging into your Airpoints account and selecting the option to purchase Airpoints Dollars. 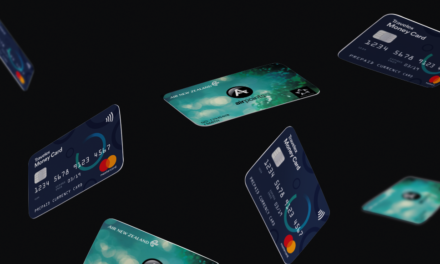 A $5 fee applies per transaction, and while Air New Zealand reserve the right to charge a 20% commission on every transaction, the commission is currently being waived. 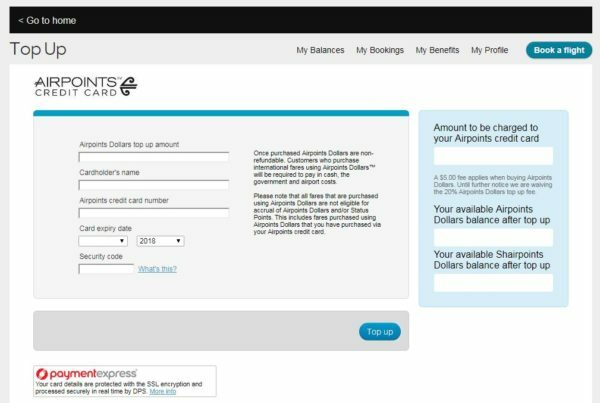 The ability to purchase Airpoints Dollars is available on all Air New Zealand Airpoints credit cards, including the Air New Zealand Airpoints Low Fee Mastercard. The low fee card only charges a $25 yearly card fee, so if you're looking to top up your points balance, this card represents great value for money. Up until 2016 Airpoints Dollars could be purchased using a OneSmart card, however this feature was removed when the OneSmart card was migrated from BNZ to Travelex in 2016. If you don't hold an Air New Zealand Airpoints credit card you can use Airpoints Flexipay to purchase flights. 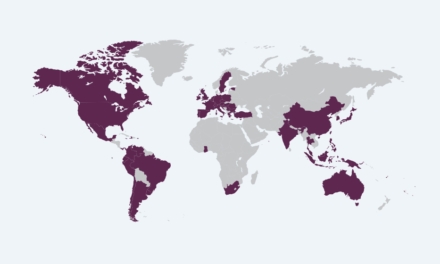 Flexipay allows a combination of Airpoints Dollars and cash to be used, providing you have at least 20% of the airfare available in Airpoints Dollars. Simply select the Pay with Airpoints option to pay for your flight and then complete the payment. 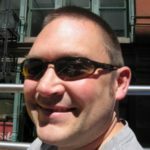 A fee applies for using Airpoints Flexipay, and the fee does depends on the total cost of the airfare - but sits somewhere around 2% of the total airfare cost depending on taxes for the flight. In the example above a fee of $150.10 applies for using Airpoints Flexipay for a $8,173 return flight to London. Regular Air New Zealand credit card fees are not charged on the remainder of the balance. 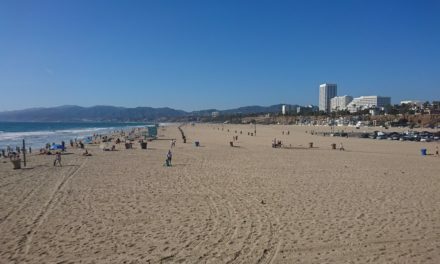 One significant difference between the two options is that a reward airfare purchased entirely with Airpoints Dollars will not earn any Airpoints Dollars or Status Points. An airfare purchased using Flexipay will earn Airpoints Dollars and Status Points, but you will only earn 20% of the Airpoints Dollars or Status Points that you would get had you purchased the flight with cash. 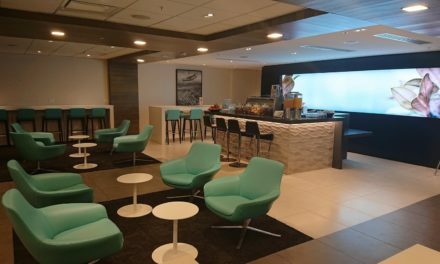 Airpoints Dollars can also be used to book companion fares on Air New Zealand - simply book a seat on an Air New Zealand flight and you can book a seat for a partner for a heavily discounted price. 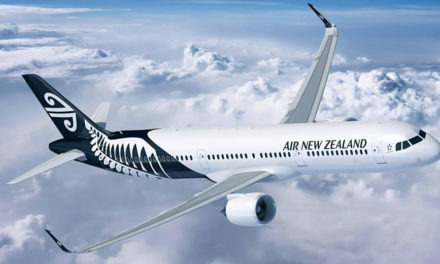 Air New Zealand Koru, Silver, Gold and Elite customers can also book heavily discounted Business Premier fares when travelling with a partner on select routes. 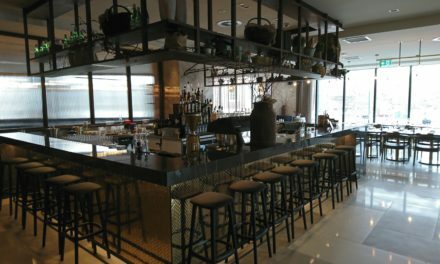 These seats are all subject to availability, so it pays to book well in advance and be flexible with your dates to take advantage of these great deals.